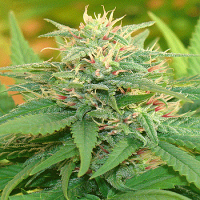 Massive Midget is an exotic strain with the power beautifully hidden beneath its mouth watering tropical flavours. 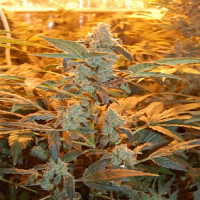 Massive Midget Auto Feminized Cannabis Seeds by Heavyweight Seeds: Massive Midget is an exotic strain with the power beautifully hidden beneath its mouth watering tropical flavours, a must for all discerning smokers with an eye for quality. We have taken a highly stable Afghani/Nepalese autoflowering hybrid and crossed it with our Jamaican/Hawaiian autoflowering hybrid to produce the Massive Midget. 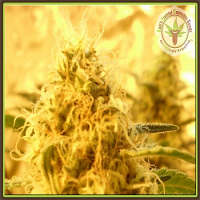 Tested through five generations, about its uniformity and stability, this beauty is now amazing its growers with abundant yields of compact resin covered buds. 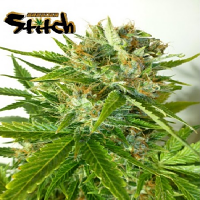 The smoke is smooth with a citrus aroma and fruity-herbal flavour, the high is calm and highly creative, and its high CBD levels make it a useful medical strain with good pain relieving qualities. Get used to it, this is not an ordinary auto, this is a Heavyweight auto!